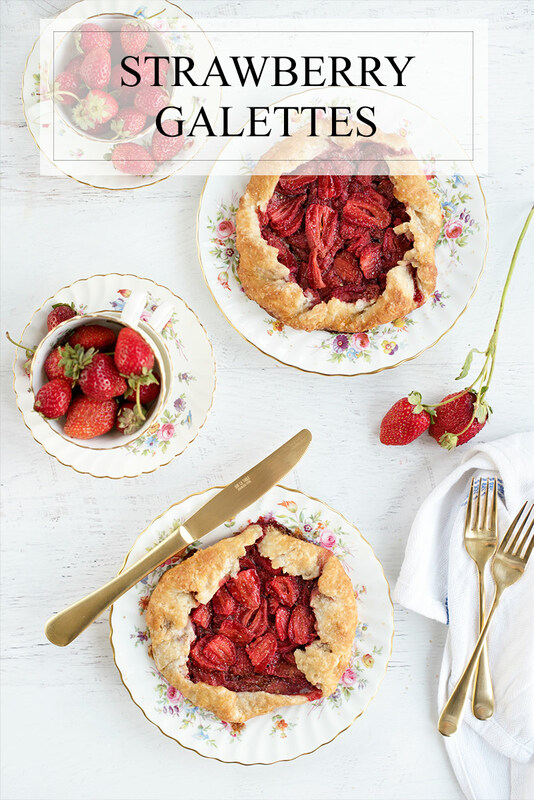 Strawberries are the centerpiece of this simple but delicious rustic strawberry galette. Galettes are deceivingly simple to make and are the perfect brunch or dessert recipe. During one of my rare weekends off in May, Pat and I had the chance to pay another visit the farm where our CSA (community supported agriculture, or farm shares) comes from. You might remember the last time we visited Eatwell Farm – to attend one of their famous tomato sauce canning parties! Our visit coincided with one of Eatwell’s Strawberry Days. Strawberry days celebrate the start of strawberry season (yesssss!) 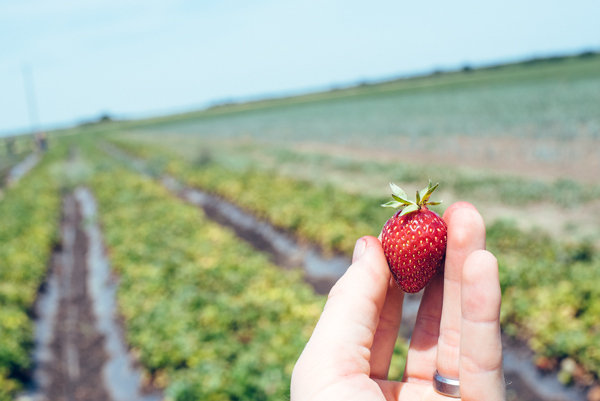 and visitors to the farm get access to the strawberry fields for the day to pick as many berries as their stomachs can hold. There were also homemade picnic lunches, so we spread our blanket at the edge of the orchard and enjoyed the (almost) summer sun. Eatwell is a pretty special place. The way they farm is beyond just organic – it’s a whole new way to create sustainable and environmentally responsible food. 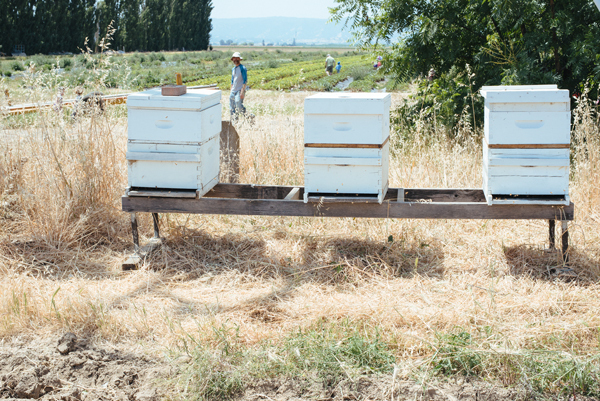 They don’t use any pesticides – organic or not. 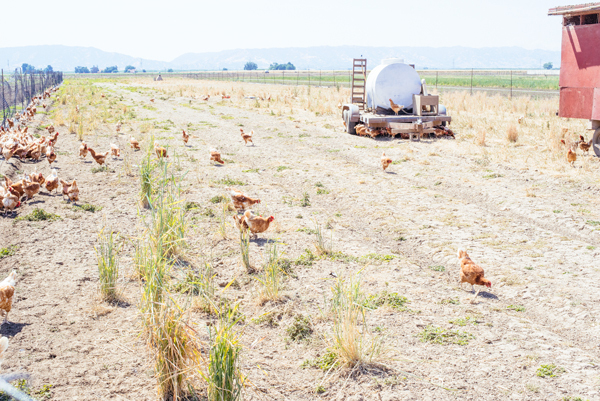 Instead, they focus on rotational farming and using natural ways to remove pests – like allowing chickens to roam in the fields. It was fun to get another look at where our food comes from and to see the farm this time of year. 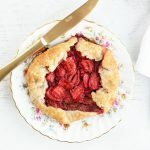 It’s the beginning of the season, so there weren’t enough strawberries to take too many home, but we did have enough to make these seasonal strawberry mini galettes. 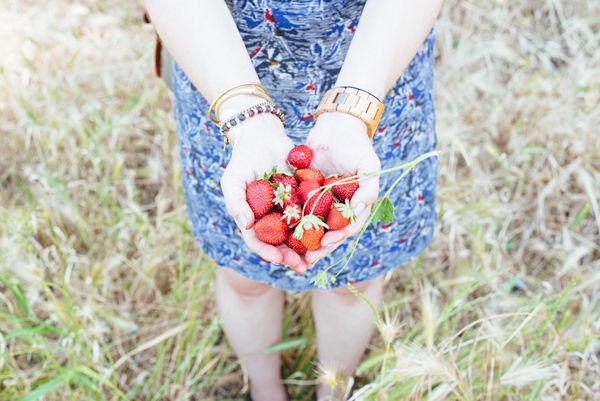 Eatwell strawberries are more than just any old strawberry. They are juicy and sweet and the flavor is just perfect. A galette was the perfect way to show them off. 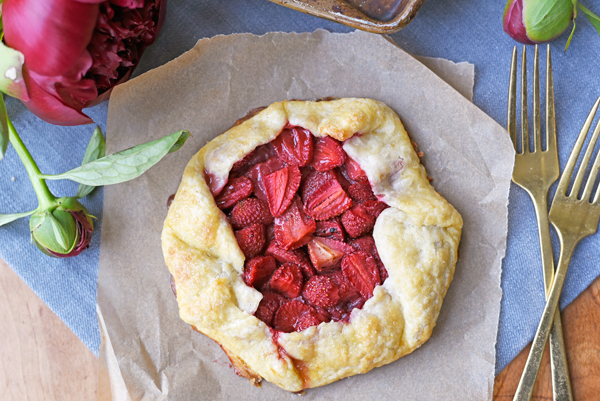 The strawberries are truly the stars here, wrapped by flaky folded bits of pastry. It doesn’t take much to help them shine – just a bit of sugar and some vanilla. 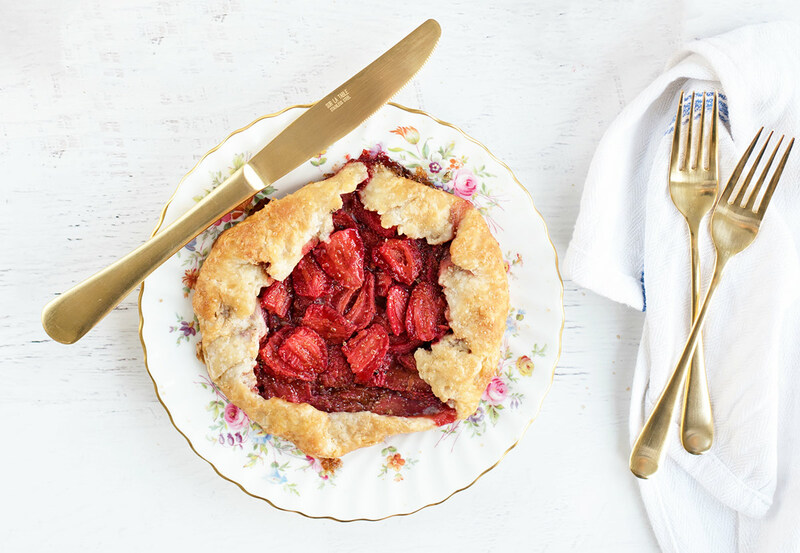 I say this with all of my galette recipes, but don’t be intimidated by how pretty they are! Galettes are so easy to make, it will blow your mind. They are way easier than pies and people go crazy for them because they are so unique! You just fold the edges of the dough over, and you’re done! P.S. 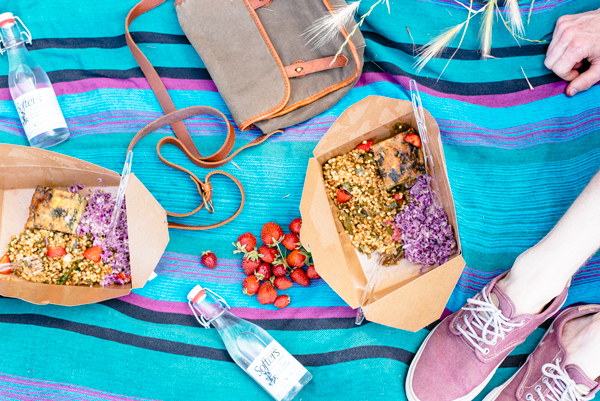 – If you’re in the San Francisco Bay area and interested in starting a CSA farmshare subscription, use the code ‘EATWELL15’ at checkout to get 15% off your first four boxes! 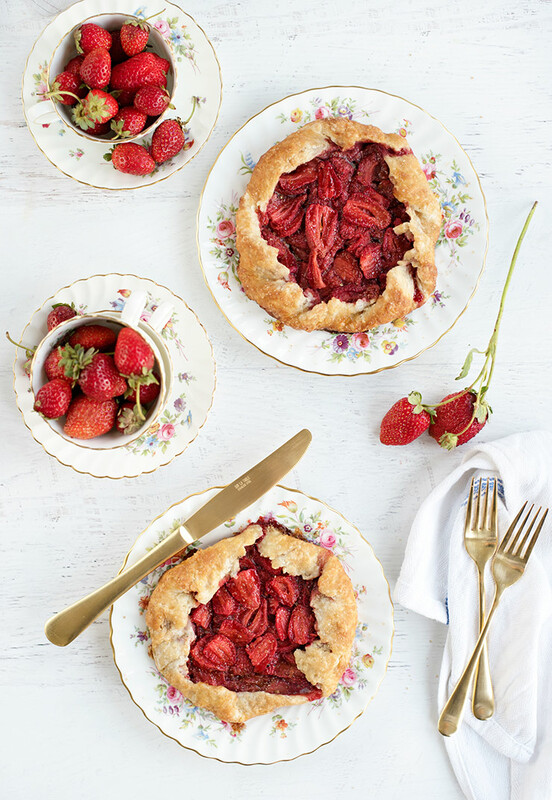 Strawberries are the centerpiece of this simple but delicious rustic strawberry galette. Galettes are deceivingly simple to make and make a great brunch or dessert recipe. Cut in the cubed butter with a pastry cutter until mostly pea-sized pieces of remain. You can also use a food processor and pulse a few times until combined. Do not over mix. Sprinkle the ice water over the flour mixture 1-2 tablespoons at a time and stir with a butter knife to distribute. Mix the mixture with your hands until it starts to come together in a coarse ball. Sprinkle the dry bits with more water and bring together into a ball. Divide the dough into four equal balls. Wrap the dough in plastic wrap and refrigerate for at least one hour, up to overnight. Toss the strawberries, sugar, cornstarch, salt, lemon zest and vanilla bean seeds in a medium sized bowl and let sit for at least 15 minutes. The berries will release juice which will keep your galette from being watery. Roll a ball of galette dough onto a floured surface into 8-inch rounds. Transfer to a parchment paper-lined baking sheet. Taking care to leave any released liquid behind, place 1/4 of the strawberry mixture in the center of the flattened dough, leaving 1 inch on each side. Gently fold up the crust over part of the strawberries in an overlapping fashion. Repeat with the other dough rounds. Whisk the egg white and water and brush liberally on the galette crust. Sprinkle with raw sugar. Bake at 400° F for 35 to 45 minutes until crust is golden brown. Serve warm or at room temperature. Kelly, you are the most amazing food blogger ever. This one is farm to table too – I am in awe! I need to learn how to bake! Sounds great! Stopping by to check things out right now! Galettes have been on my to-do list for ages – your gorgeous photos have inspired me. Yay! Thanks so much Nancy! I hope you get a chance to make them! 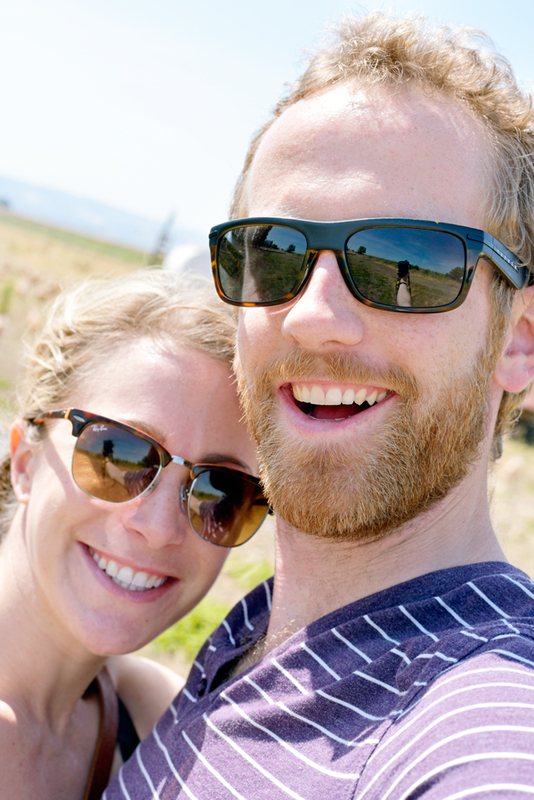 Thank you for introducing me to a new farm near San Francisco! 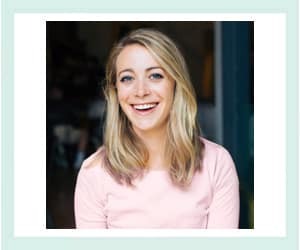 I can’t wait to visit Eatwell!! I am a big fan of farmers market and all things organic! Awesome! Eatwell is definitely the best of the best! Yummm. It is just coming out of the oven now and smells so good. It’s a little overly juicy, next time I would add a little bit of cornstarch. Hooray! So glad to hear it. Good tip about the cornstarch! How frustrating! I’m so sorry this dessert didn’t turn out like you had hoped. The salt always seems to work for us, but tastes vary. As far as the sogginess, I would make sure you don’t put the juices from the filling that are released when the berries sit on the galette. That should help it to hold up better. Once again, apologies but thanks for the feedback!